United Nations World Food Programme and Unilever join together to help end the plight of world hunger. Since 2007 the partnership between the two tighten as thousands of Uniliver employees from all over the world have engaged in projects to gain funds for WFP. World Food Day is an annual event celebrated all over the world on the month of October to honour the foundation of the Food and Agriculture Organization (FAO) of the United Nations in 1945. 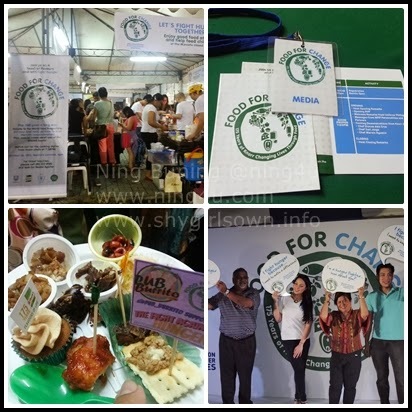 Last Saturday, Unilever and WFP initiate the Food for Change event at Mercato Centrale, Taguig City to allow foodies and cooking enthusiast, enjoy a fun-filled and for a cause celebration. Packed with food samples over 50 participating food concessionaires around Mercato, with only 300Php. More so, a cooking demonstration from the famous chefs. 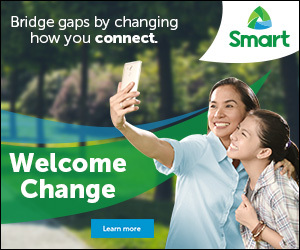 Present in the celebration is the WFP Philippines Representative and Country Director Praveen Agrawal, Department of Social Welfare and Development Dindi Soliman and WFP Ambassador KC Concepcion. 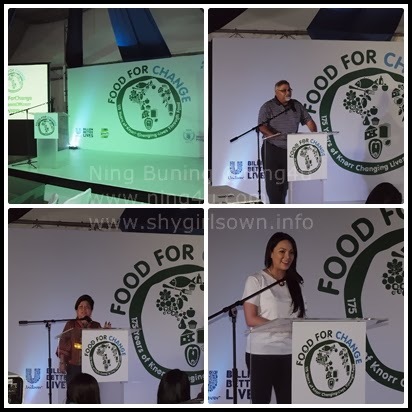 The proceeds of the Food for Change will go directly to the depressed areas of Mindanao for their school feeding programs. 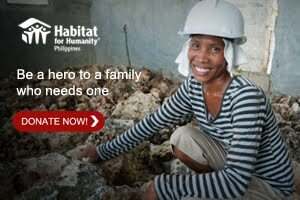 You can also help by liking the apps on Facebook HERE.